A storyboard is a sequence of images and words drawn together on a page to form a narrative. Storyboards are routinely used in the movie making business to 'preview' a movie before a single shot is taken. Not only does a storyboard review allow for a dress rehearsal of the final product but by the very fact of being posted on the wall, it elicits early feedback and encourages quick, painless editing, leading to significant savings in time and resources. 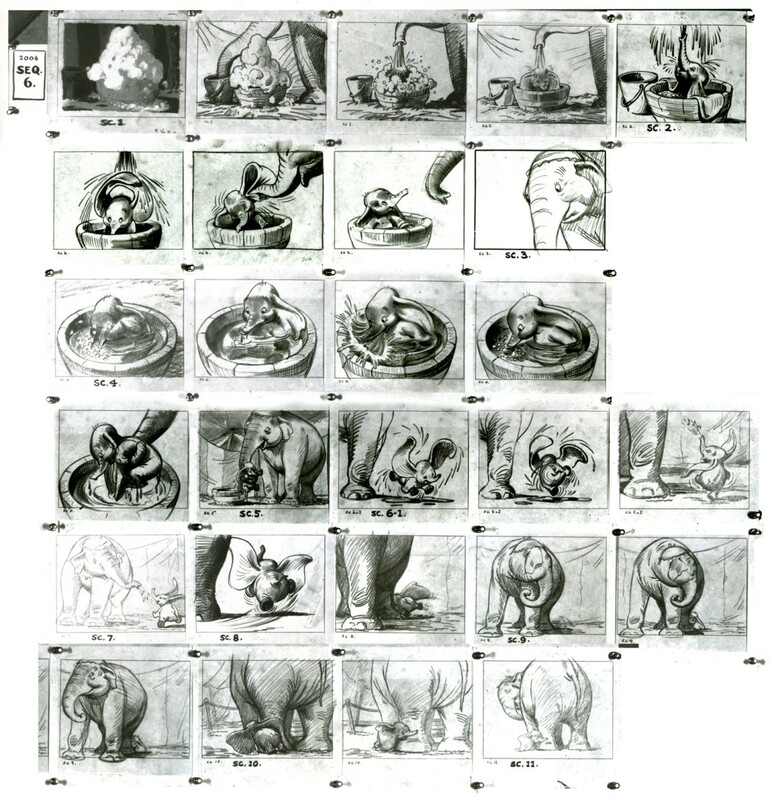 Walt Disney was a storyboarding freak! A storyboard is an apt metaphor for how we make sense of our own life history. Storyboarding can be used to sense emergent patterns in our own life story and to envision the life experiences that we wish to welcome into our future. -it presents a very subjective view of some of the things that matter to me in my life. -it is a high level view of the turning points in my life that exemplifies the Pareto principle very nicely: 80% of the meaning comes from 20% or less of the moments in my life! Examining each panel and mining for a deeper theme running through them, a pattern common to the events on my life storyboard emerges: Learning makes me happy! My life storyboard thus clues me in with a context for the future directions in my life and sensitizes me to be on the lookout for those strategic events that can potentially influence and change my life for the better. These are positive life events that I will initiate and work proactively towards bringing into my life. I can now drill down to the "nitty-gritty" level for each item on the list until I visualize EXACTLY how I wish to bring it to fruition. If you don't visualize what you want to happen down to the smallest viable resolution, it probably won't happen! As soon as I had the Giza Pyramid storyboard stuck on my den wall it acted as a catalyst to make things happen and I was able to visit Cairo for the express purpose of seeing the Great Pyramid complex and spent two days by myself exploring the Giza plateau. Of course there were a lots of interesting, unexpected adventures on the way to Egypt and back but the storyboard acted as a guide to help me stay focused and simultaneously be open to the experience. So please go ahead and storyboard your life and make interesting things happen! Warning: Once you have identified a positive emergent pattern in your life and used it to storyboard future life events, they will happen very fast. You'll have to constantly think up new future events to do:) And you won’t even need the crutch of a storyboard to make them happen! Bonus Tip: Storyboards are also handy if you plan to write a book. You could simply use a bunch of blank index cards as individual storyboard cells to do a ‘memory-dump’ of the content outline. Once you have all this material, you can start to arrange, edit and deepen the storyboard cards on a wall or a long desk. Use the finished storyboard sequence as a guide while writing your book - you’ll be surprised at how fast you’ll complete the project!